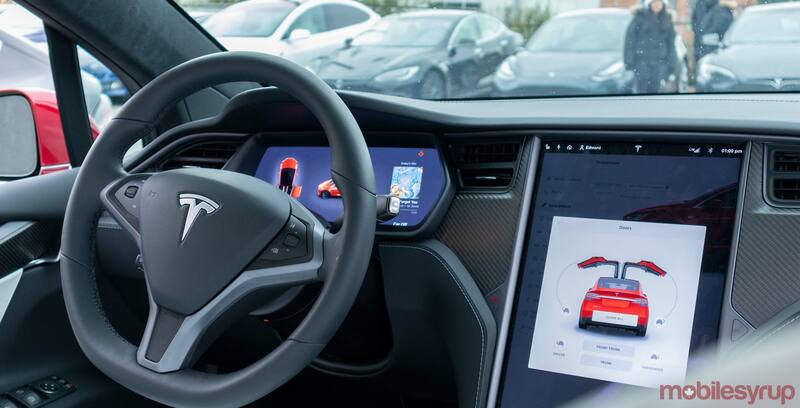 Tesla is releasing a new infotainment system upgrade that will add two Atari video game classics, 2048 and Breakout, to its ‘TeslAtari’ feature. The automaker is known for its Atari infotainment games, as Asteroids, Centipede and Missile Command are built into its software. 2048 is a number puzzle game, while Breakout requires the player to destroy rows of bricks with a ball. These titles will come to Tesla’s Model 3, Model X and Model S. The software update is due to roll out near the end of April’s first week.